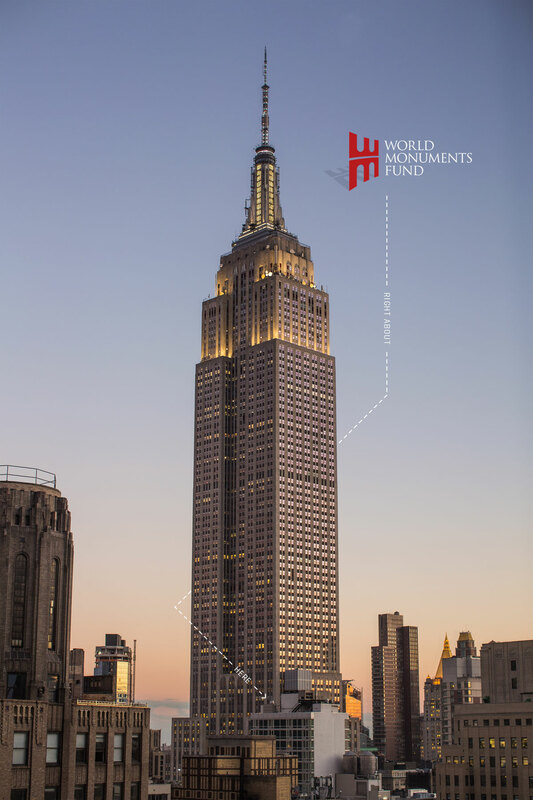 This morning, high above the bustling streets of Midtown, Manhattan, journalists and news outlets from across the country (perhaps the globe) are gathered to cover World Monuments Fund's big announcement. Although we'd like to think the pageantry is all about their fresh Drupal website, in fact, WMF is announcing its bienniel list of Watch sites, those of architectural and cultural significance, and in most need of the organization's attention. For 50 years now, World Monuments Fund has directed financial and technical support to heritage sites worldwide, all in the name of preservation. Through fieldwork, advocacy, education, and training, WMF and its affiliates work steadfast to save the world's most treasured places. Over the past several months Amazee Labs Austin has worked eagerly alongside the team at WMF to produce their strikingly polished online presence — a powerful and beautiful tool with which they can raise awareness for, and ultimately fund their mission. Coming soon to the Amazee Labs blog, we'll take a closer look at how we brought this website to life, including thoughts on design, forward-thinking Drupal development, and a monumental content migration. This morning, along a relatively quiet street in Austin, we stand at our podium and announce the launch of wmf.org, a cause we're proud to stand for, a client we're proud to stand with, and a product we're proud to stand behind.